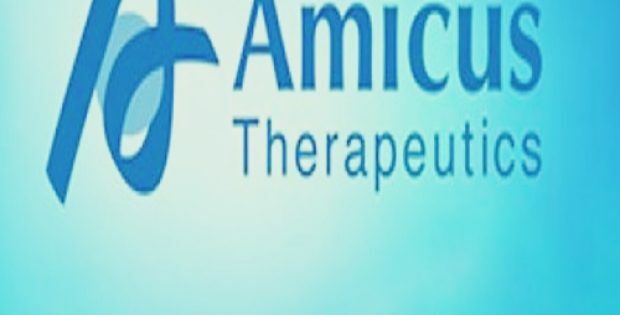 Amicus Therapeutics has recently unveiled that it has acquired Celenex, a clinical-stage gene therapy company and a spin out of the Ohio-based Nationwide Children’s Hospital, in a multimillion dollar deal. Reportedly, the deal expands Amicus portfolio of 10 gene therapy programs that are originally discovered at Nationwide and The Ohio State University. According to reports, Amicus will be paying USD 100 million in an upfront cash transaction. The stakeholders of Celenex will be eligible for nearly USD 262 million in approval & regulatory submission milestones and USD 15 million in development milestone. Amicus, however is not expecting to pay more than USD 75 million over the coming four years in milestone payments. 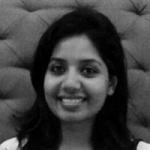 The gene therapy programs will be focusing on treatment related to neurologic LSDs (lysosomal storage disorders), cite sources familiar with the matter. LSDs for the record are inherited diseases caused by mutations in the genetic instructions of important enzymes that help cells to clear out waste like excessive sugar and fats. Sources reveal that Celenex gene therapies for CLN6 are in early phases of clinical trials and are aiming to treat two genetic subsets of patients with Batten disease. An additional human data on the treatments will be presented next year. It has been reported that Amicus markets Galafold for the treatment of Fabry disease and is developing another therapeutic for Pompe disease treatment. The acquisition significantly expands the Amicus’ product portfolio, shifting the main focus of drugs to stabilize lysosomal storage disorders. The acquisition and in-licensing of the 10 gene therapy programs is expected to provide an opportunity to transform the lives of thousands of children suffering from lysosomal storage disorders, for which there are virtually no treatments available as on today.